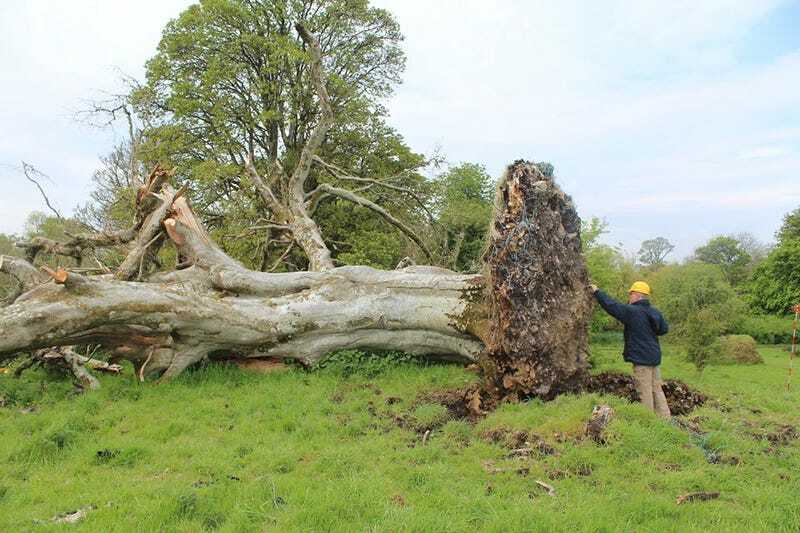 As part of a project I’m trying to recreate a tree that’s fallen out of the ground which can be found in the link at the bottom of the post. I’ve never tried any organic modelling and so I’m rather unsure on how to proceed, I’ve seen there are a few extensions out there for organic modelling but I have no idea whether they’ll do the trick. Artisan organic would certainly work - what kind of result are you looking for - how detailed? Also, some real-world dimensions would help. Do you have some or can you get some? Trunk diameter, length, etc.